An online casino is a service available on the web that offers its customers a chance to play games and earn money from it. The casino world is exciting; it offers fun and money. Nowadays, gambling has become more popular because of the presence of online casinos which offer more benefits than land based. There is the convenience of being able to play regardless of your location and the advantage of ease of use. There is a variety of UK Online casinos. These betting rooms are in competition, with different online casino bonuses and packages. However, not all lucrative deals are as genuine as advertised. If you get careless or impatient, it won’t be hard for you to fall into the trap of casinos with deceptive marketing. ‘Do not trust blindly,’ is a common caution for life – but in online casinos, it is a money saving warning. ‘Trusting’ naturals or people who have never been scammed before have a higher chance of being lured into an unsafe online casino. Usually, fraudulent online casinos do not pay out big winnings. Sometimes, they give small payouts to encourage players to reinvest and spread a good word for them. Most players discover that there is a problem with the site later, after losing a significant amount of money. Understand the different types of online casinos. Online casinos can be classified into three categories; mobile, download and instant play casinos. Instant Play Casinos are sites where players can participate in casino games without having to download any software to their computer. Download online casinos require the customer to download a casino software that connects the client to the service without browser support. Mobile casinos allow customers to play their favourite games from their mobile phones. Many online casinos have created mobile-compatible apps that enable players to enjoy a game of gambling on their smartphones. Read the casino’s terms and conditions. Most people forget to check the Ts and Cs of the online casino they intend to use. Overlooking this is a common mistake. Make a deep analysis of the terms and note down the important bits. Some warning signs are long payout-waiting periods, low withdrawal limits and non-bonus cash. At some point along your online gambling journey, you will need to talk to support staff. Therefore, it is only wise to test the casino’s system, even before registering. Make sure to email, call or chat with the support and rate both their response rate and customer care. Be very cautious about the casino’s payment methods and the required waiting time for the withdrawal process to be complete. Be informed about the currencies which the casino supports and check for any negative reviews about their payment process. Trustworthy casinos have not more than 48 hours pending time (the amount of time the casino takes to process your withdrawal request). Check whether the online casino has been involved in fraudulent activities in the past. Join an online gambler’s forum to see what others have to say about the casino. The older an online casino is, the more information you can get. Before joining an online casino, ensure that they offer games you are interested in. The most common games are roulette, three-reel slots, dice, fixed odd and card games and video poker. 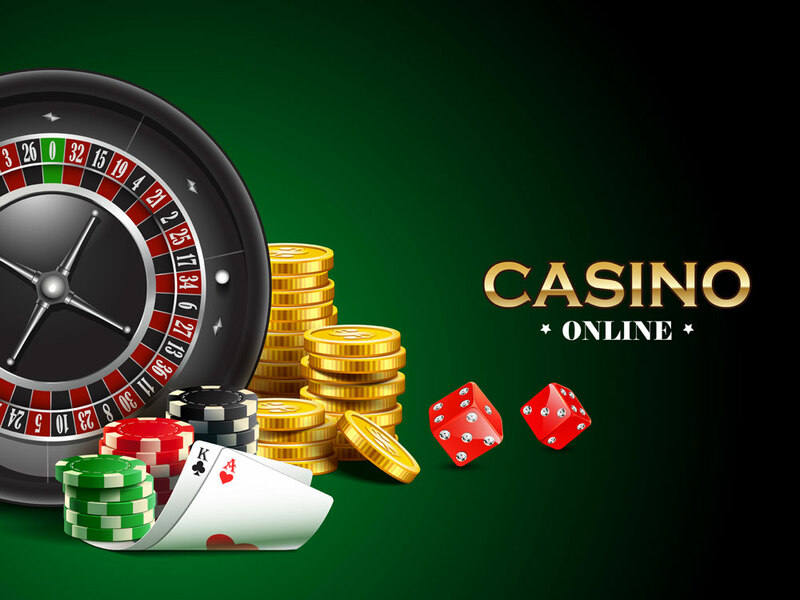 It is important for you to carry out extensive research by reading reviews, joining forums and studying the history of various UK online casinos.